That’s $122 Billion dollars walking out of one business and into the next because the customer didn’t like the way they were treated. Sure, there are some customers that are difficult, maybe they are having a bad day and they take it out on you. 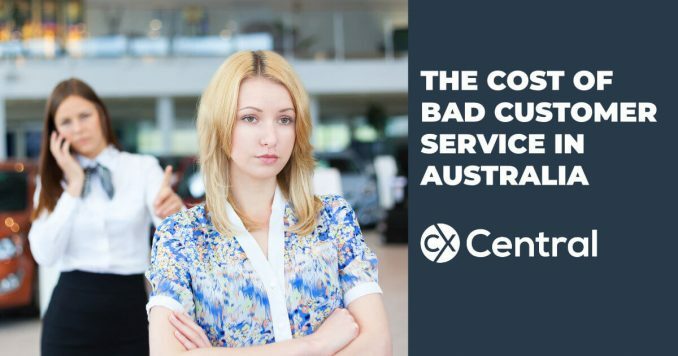 The reality is that a customer has a problem when they come to you. Maybe their problem is the TV stopped working and they need a new one, maybe they are hungry and need food or they cant get their computer to work and need help. Whatever their problem is, it’s your job to fix it and if you don’t, it will cost you. The numbers are staggering when it comes to customers talking with their feet. 86% of customers in a recent survey said they will pay more than a competitor if they can provide better service. 89% of customers will go elsewhere after only one bad experience. So if you’re a leader or a customer service professional, how do you change the way your customers are served? Companies like Coke spend millions on research to find out that information from their customers. You can simply ask your clients. We have used simple things like Survey Monkey, calling customers and asking about their experience and even standing out the front and asking. The great news is, when asked, most people will tell you! According to the surveys we conduct, staff and customers number one area of concern when it comes to internal or external customer service is lack of communication. Start off smiling, even if it’s over the phone, people know! The best thing you can do to change that is get your team doing this… SMILE!! It is an internationally recognised signal that says Im nice. There has been so much research done on the impact of a smile. 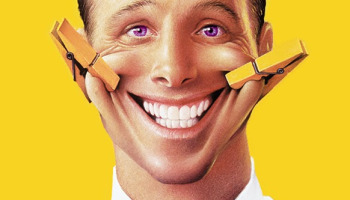 The easiest, most affordable customer service training you can do is help your staff smile. Try it for one week, just smile and say hello to everyone, even people you don’t know and see what happens! Discover upcoming conferences, training courses, networking events and more for customer experience professionals on our Events Calendar. 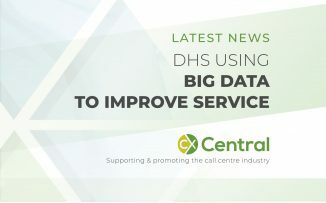 On a quest to improve its customer service, DHS is utilising big data to improve customer service and with operating 27 call centres across Australia with millions of transactions, every second they can shave off a call has a huge impact. 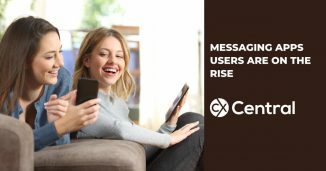 The number of messaging app users in Australia is continuing to climb posing new challenges for customer service and call centre teams.